Have you ever heard a song that just works perfectly with a book? Or maybe you hear that song and suddenly BAM you're transported back to that fictional life you once read? I was going to do few but once I got started, I could stop. And to prevent an endless post I decided on ONE. Well, this is mine. Complete with fancy YouTube videos so you can listen too. 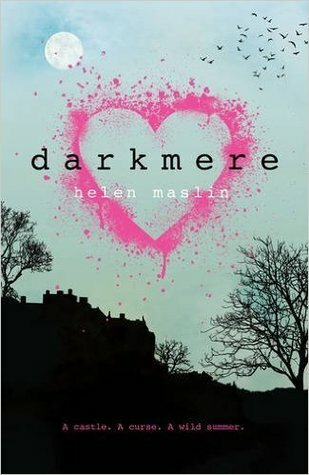 Darkmere by Helen Maslin is one of my absolute favourite books. 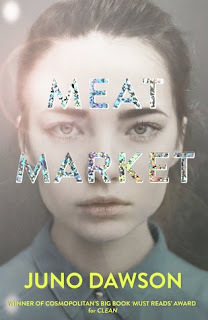 It is breathtaking, absolutely stunning, filled with friendship and deception and tension and ghosts. And oh my. 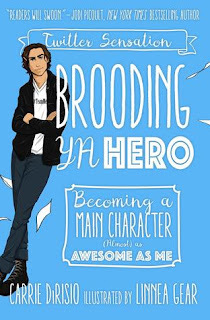 It gave me one of my biggest book hangovers ever. It just so happened that when I was reading Darkmere I was going through a huge folk kick, and Vance Joy's Riptide was everywhere I turned. And now I can't listen to this song without being transported back to Darkmere and Kate and Leo. And what is probably a really nice song has transformed into my head into something subtly sinister. And look! The video is set in a CAVE. It's like it was made for Darkmere. And now I'm off to read it again. Which book and music do you pair up? I pair YA fantasy and classical music. Thank you so much for the giveaway! Ooh nice pairing! Any particular tracks? I don't think I've ever paired music with a book, I just tend to listen to music on shuffle in the background when I'm reading! I'm always interested when people post book playlists though!